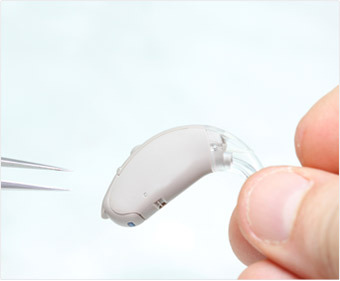 Wyoming Hearing Clinic provides comprehensive and professional audiological care, from prevention to rehabilitation, for individuals of all ages with hearing concerns. WHC is the hearing provider you can count on and have been proudly serving Cheyenne, WY since 2004. 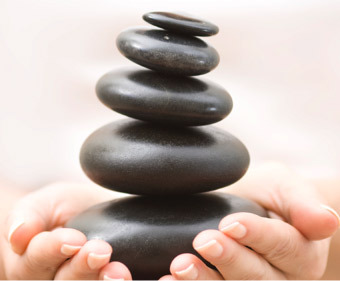 A balance disorder is a condition marked by feeling unsteady or dizzy. Even while standing, lying or sitting still, a person with a balance disorder will feel as if they are moving, spinning or floating. 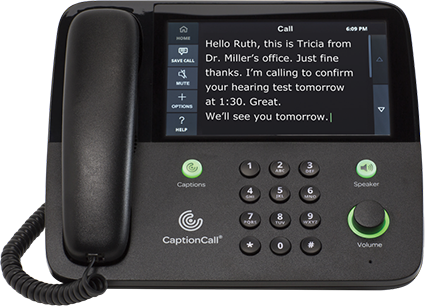 Today’s hearing aids are available in a variety of sizes and styles, so finding one that appeals to your lifestyle needs and cosmetic preferences should be easy with the help of an expert audiologist. 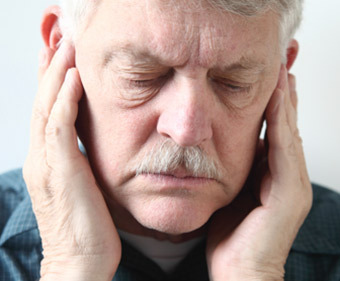 Ringing in the ear, or tinnitus, is a widespread condition that affects an estimated 50 million Americans. Though for most it sounds like ringing, others report hissing, roaring, whooshing or buzzing sounds. 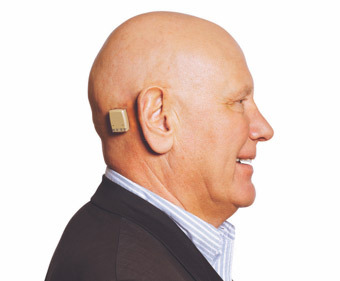 Bone Anchored Hearing Aid, or BAHA, is a hearing device that relies on direct bone conduction to transmit sound. This surgically implanted device bypasses the outer and middle ear, utilizing bones as a sound pathway.